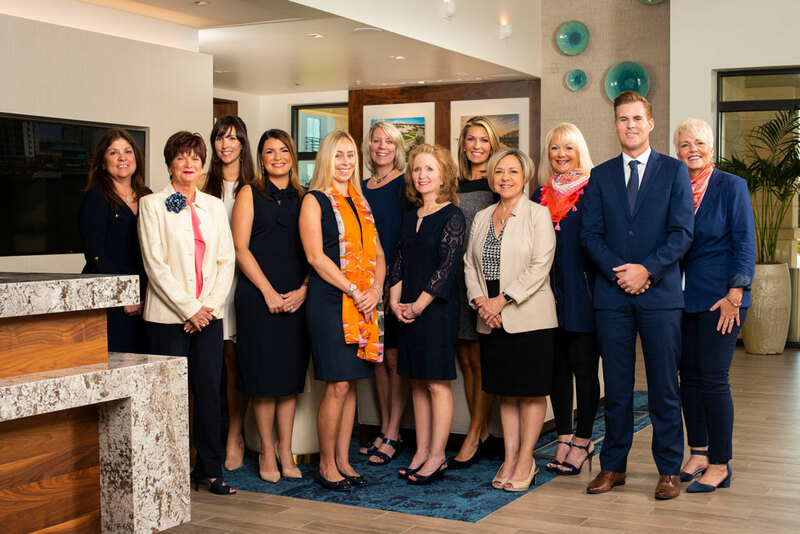 Our sales counselors have, on average, over 20 years of experience in helping seniors find the right retirement facility and can help you make an informed decision. Please use the form provided and we will contact you using your preferred method. If you are interested in receiving our monthly newsletter, please click here.